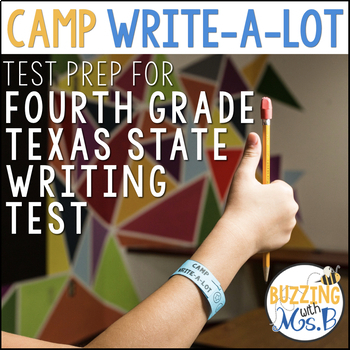 Are your kids facing the Texas State Writing test? 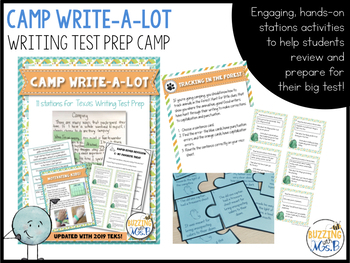 Have a little fun and prepare for your test with this fun writing camp! This writing camp addresses all three reporting categories on the writing test: Composition, Revision, and Editing. Ideas for holding your own Camp Write-a-Lot! 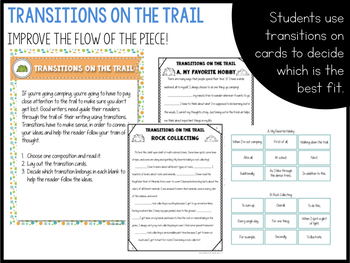 This product, once purchased, is licensed to be used in one classroom. Additional classrooms must purchase additional licenses. Feedback and/or a rating is appreciated! For updates TEKS-aligned reading and writing resources, follow my store!